The Cleantech Kvarken project ended in June 2018 and this web site will no longer be updated. 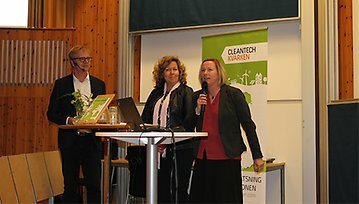 Cleantech Kvarken is part of a long-term industry investment in the cleantech field. 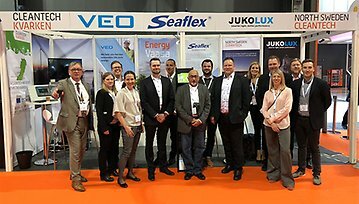 The project provides strength via cross-border collaborations with the regional investments by Energy Vaasa in Finland and North Sweden Cleantech in Sweden. 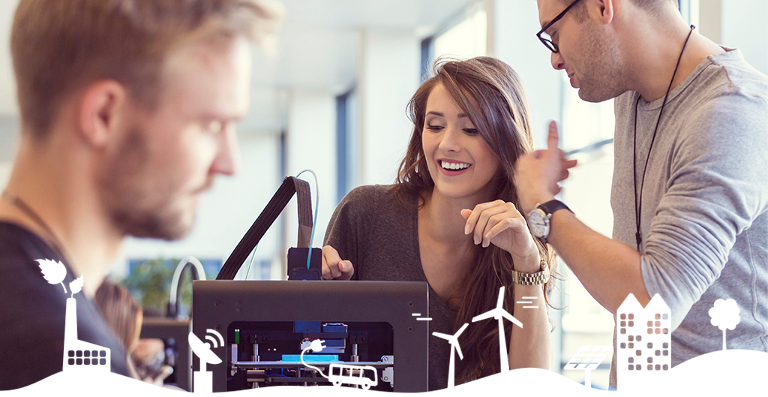 Here you find strong industries in areas such as energy, forestry, information technology and life sciences, where environmental relevance is a driving force. The investments will contribute to commercially viable products and services, to growing businesses and to sustainable growth. Our mission is to strengthen the conditions for small and medium-sized enterprises in the Cleantech sector. We offer business support, marketing channels and platforms for collaboration between industry, academia and government. The goal is to increase business via cross-border collaboration and joint export initiatives. Contact us and we are happy to tell you more!